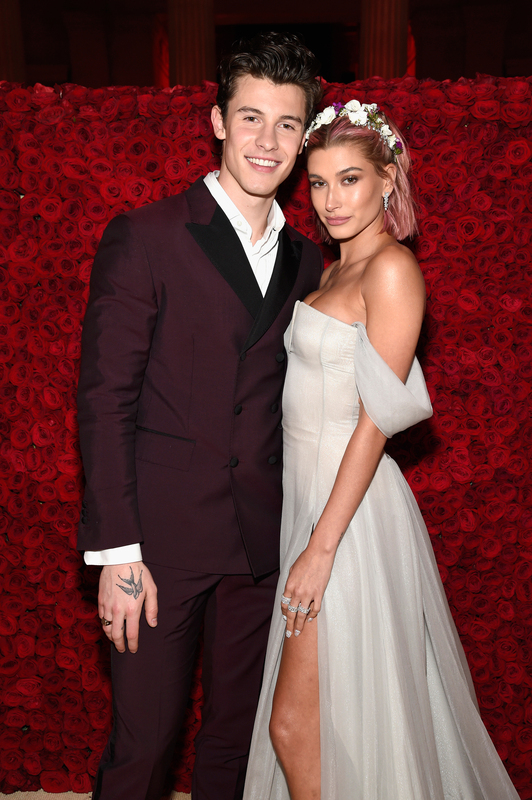 The Toronto native and the model, 22, were linked from October 2017 until May, when they walked the red carpet together at the 2018 Met Gala in New York City. They always maintained that they were just friends, though. Less than two months after the big fashion event, Baldwin got engaged to Justin Bieber. She unfollowed Mendes on Instagram soon after.